educators on a Beautiful island! on the Island of Boracay. more continue to join us each year. 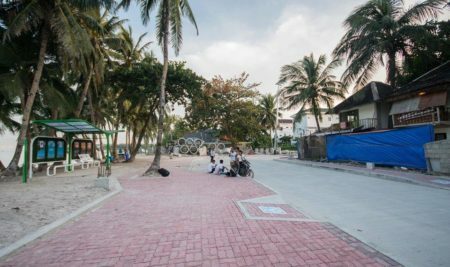 The Budget English Program is perfect for students wanting to experience both the relaxing beach life on Boracay and improving their English language ability. 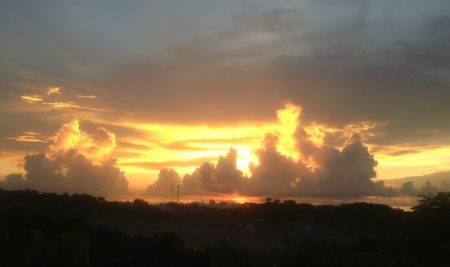 Students can choose to study in the morning or in the afternoon. 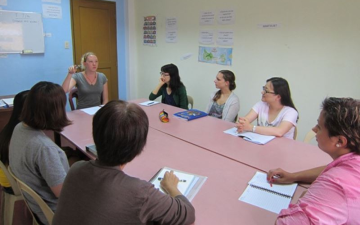 The General English Program gives the familiar feeling of being a regular student by having 5 classes a day to improve your English language ability. 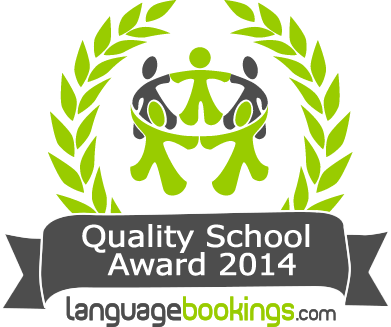 Classes are designed to target the specific language skills you need. 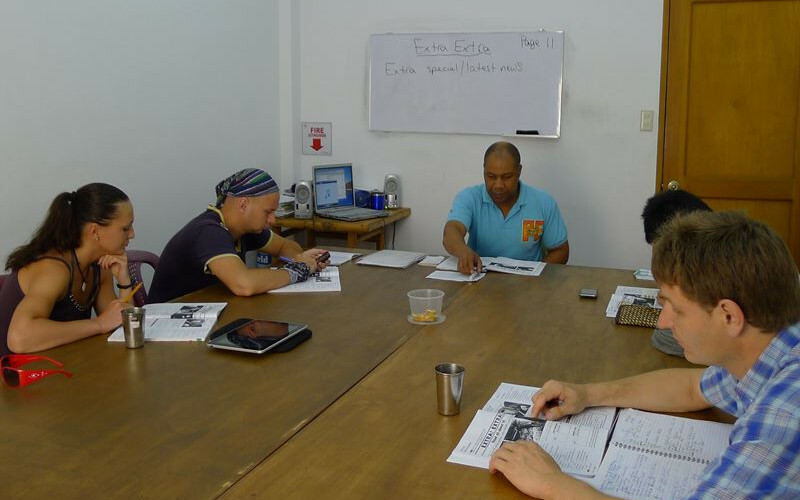 Intensive English Program is the fastest way to improve your language skills. 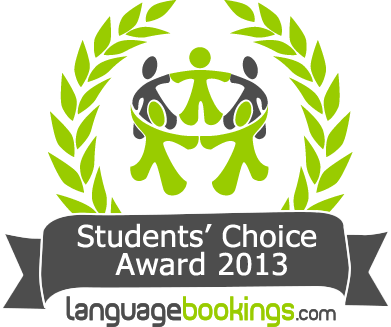 This program is most popular with students who are studying the English Language for employment or academic purposes. Study for 3 weeks and Get the 4th week free! 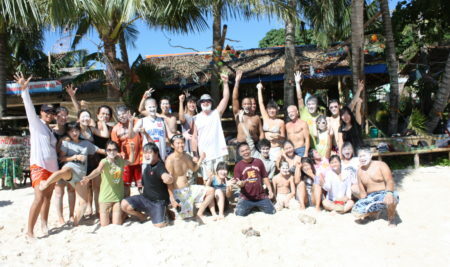 Contact us now and become part of the Paradise English Family! 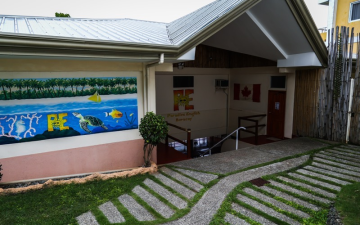 Paradise English is a Canadian family-owned English Language center offering English courses in the Philippines on the Island of Boracay. 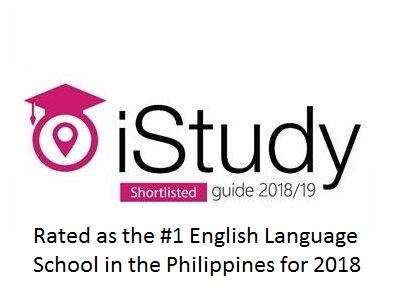 Taking English courses in the Philippines, especially on a location that was repeatedly ranked as the world’s best island makes us like no other language school anywhere else in the world. Whether you are a prospective student or already taking classes, feel free to explore and see what makes “the campus on the hill” so special. Learn about admission requirements, how to apply, and the next steps once you’ve applied to Paradise English. 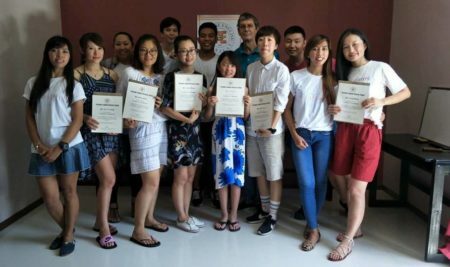 Paradise English offers several English improvement courses that are flexible and can be customized to meet every student’s needs. Looking forward at Paradise English isn’t limited to the classroom. 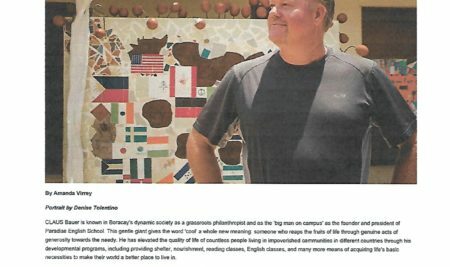 It happens throughout campus each and every day through activities. 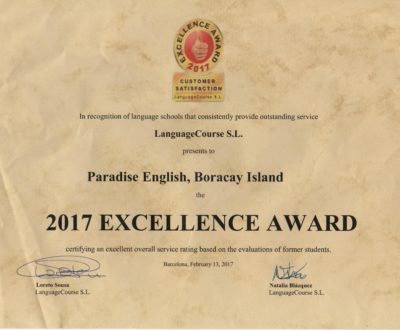 Paradise English offers residency. Save the time in searching for a place to stay, Paradise English has it ready for you. PARADISE ENGLISH AND THE PERKS WHILE STUDYING!! !